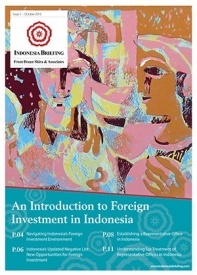 Indonesia stands out in the ASEAN region for its competitive wages, large labor pool, and burgeoning domestic market. With a population exceeding 250 million, the country is poised to become an immensely lucrative market as it develops further and the urban consumption class continues to grow. 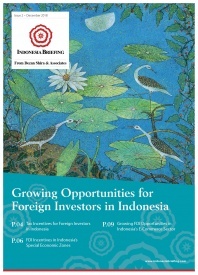 In this inaugural issue of Indonesia Briefing magazine, we examine these trends, and highlight how Indonesia has made enormous strides in streamlining and liberalizing its business environment in order to capture larger inflows of foreign direct investment (FDI).